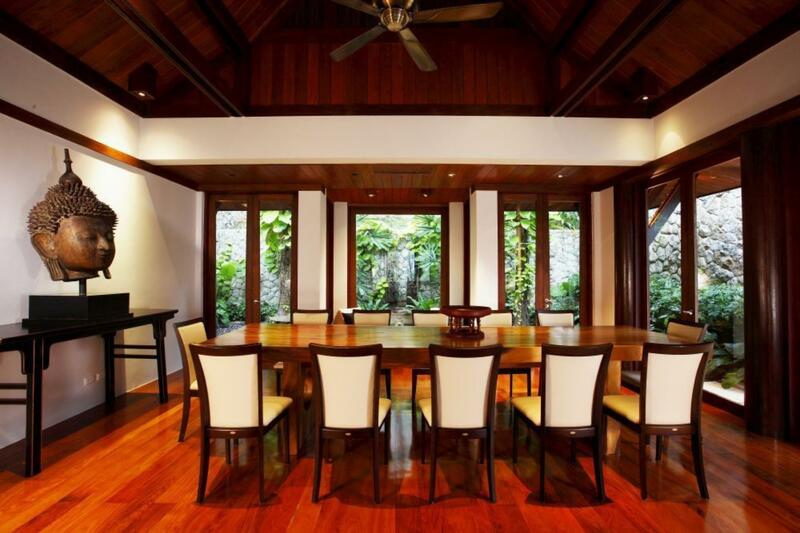 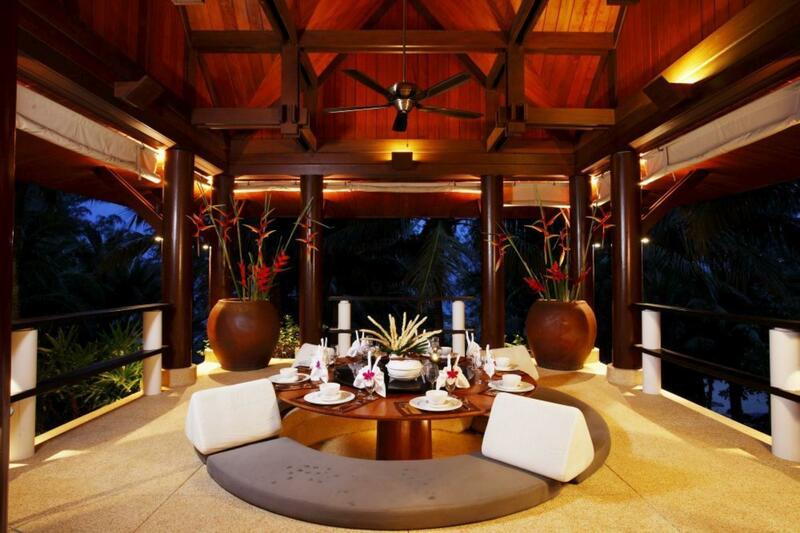 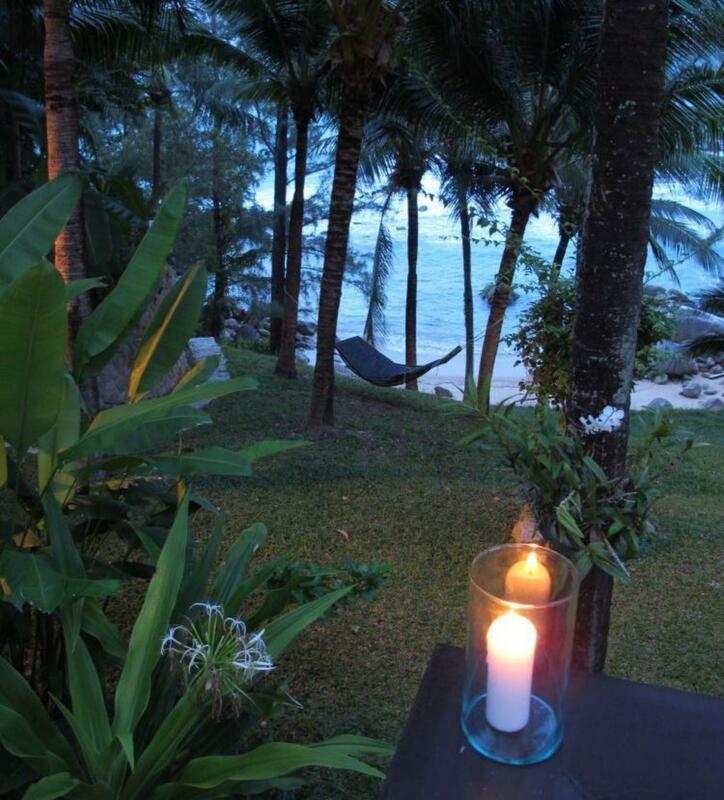 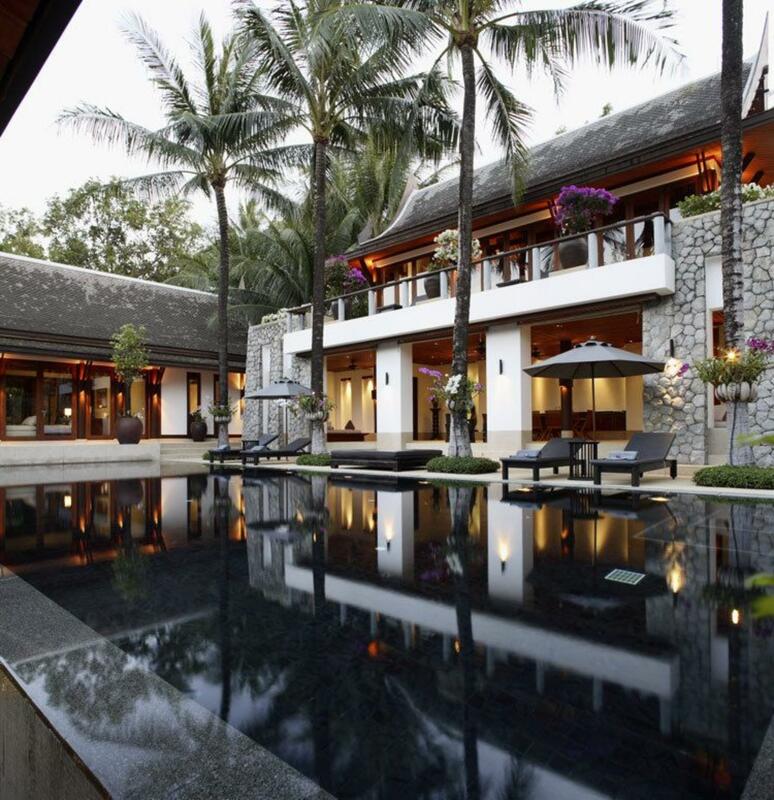 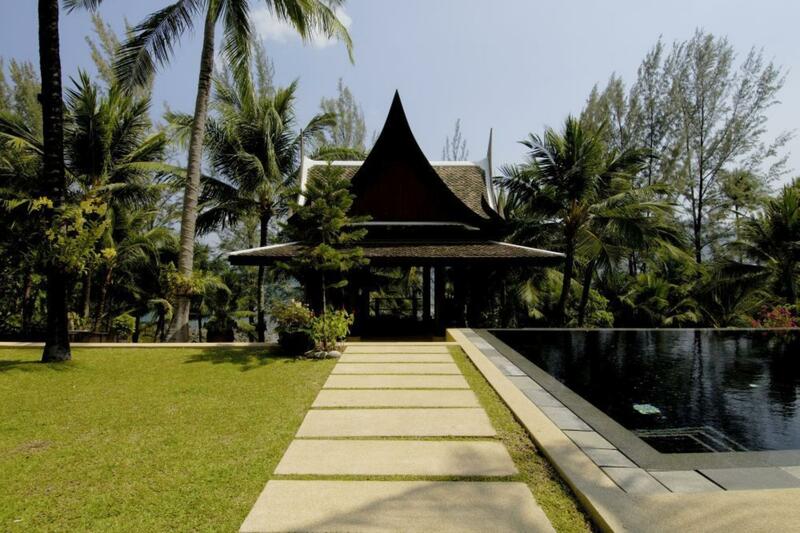 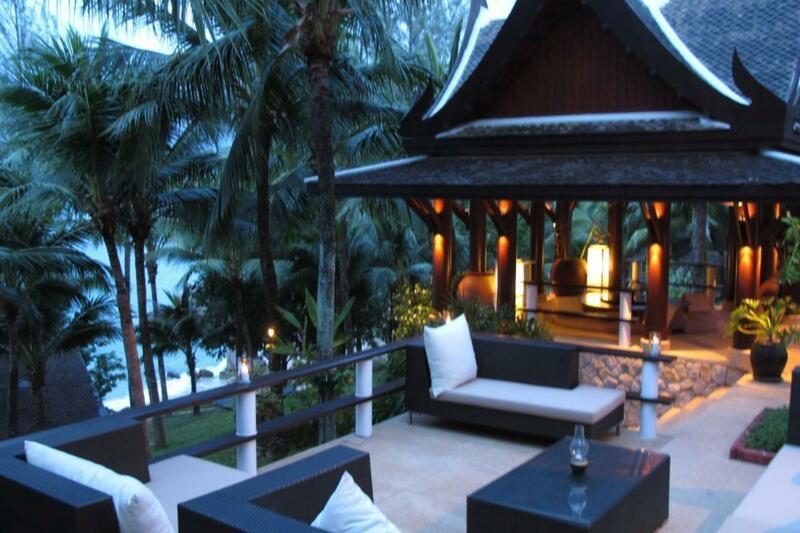 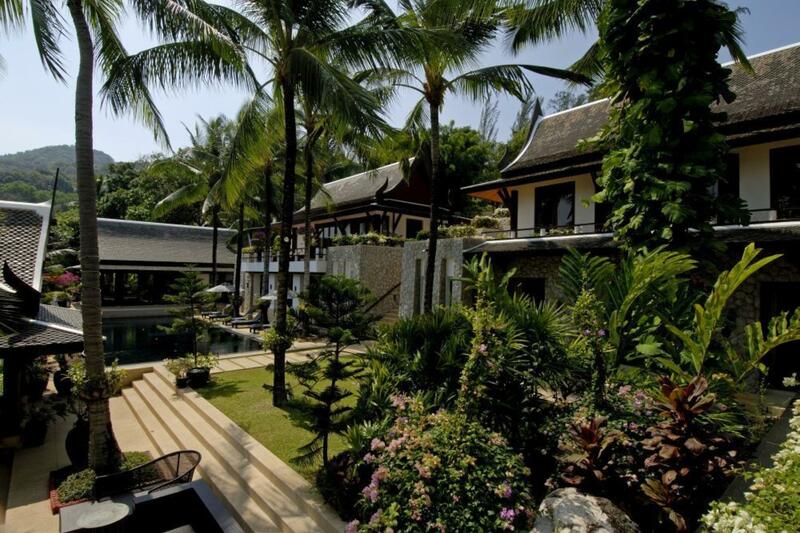 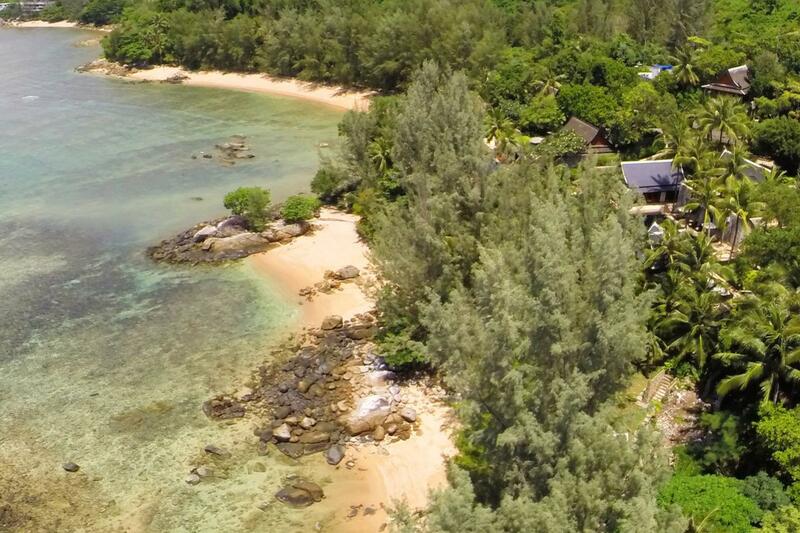 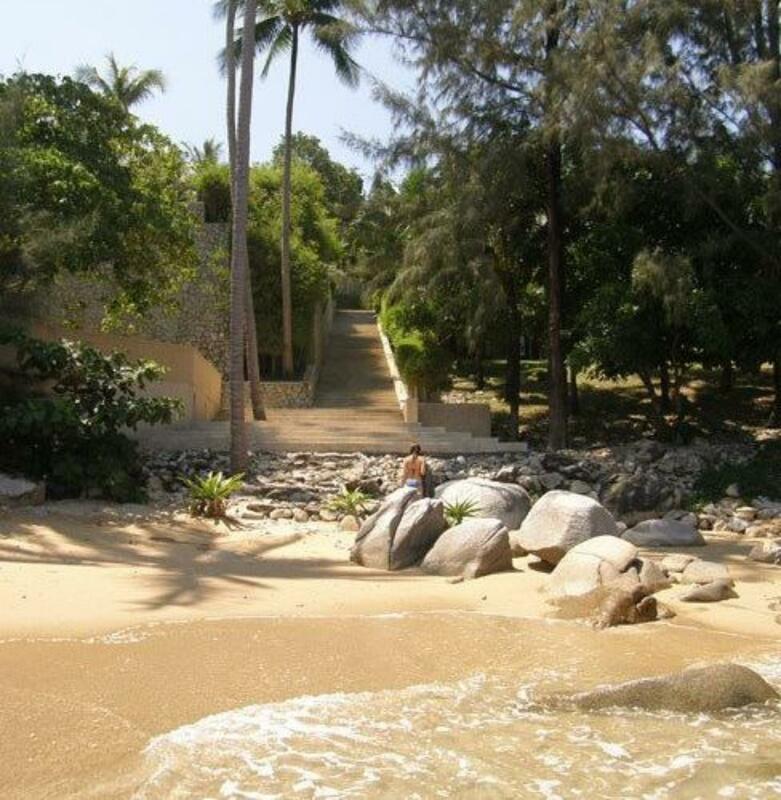 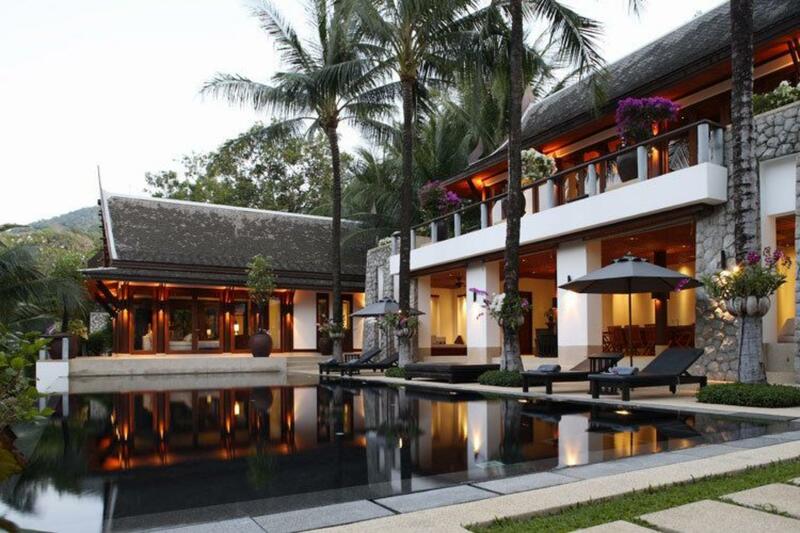 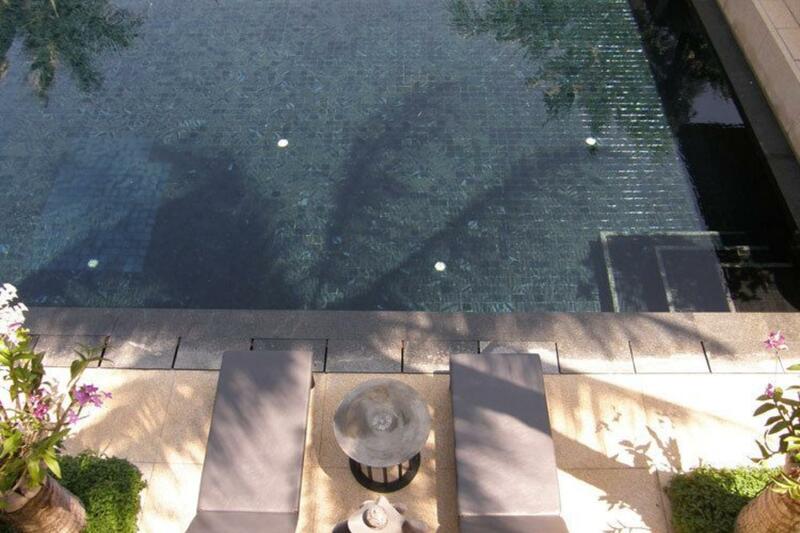 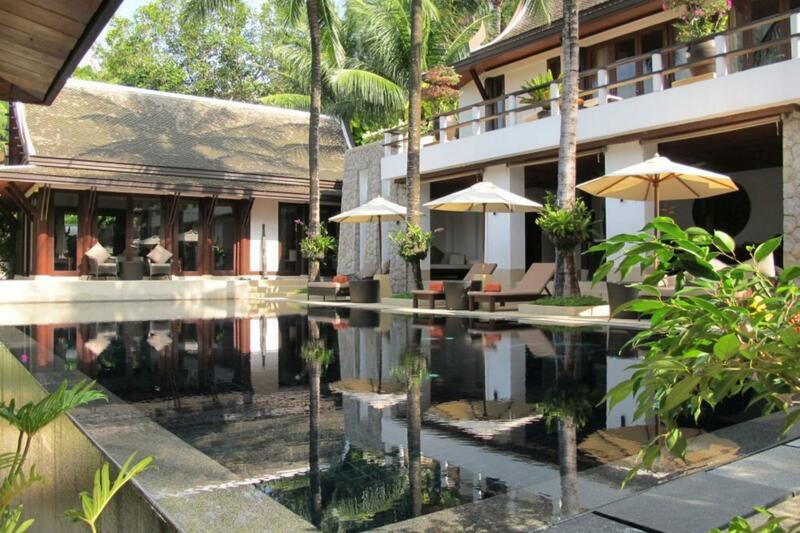 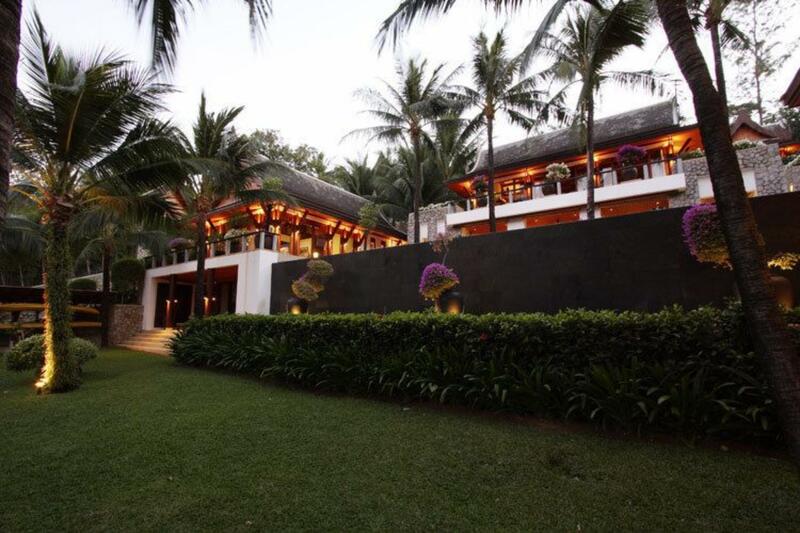 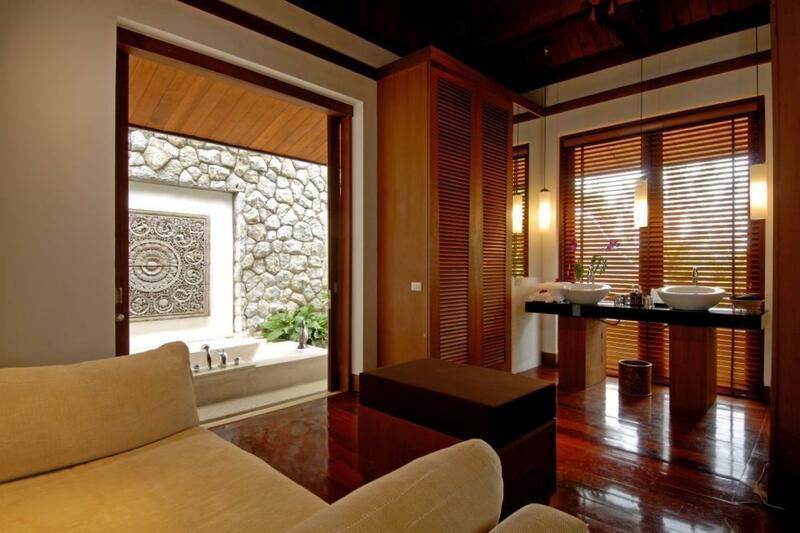 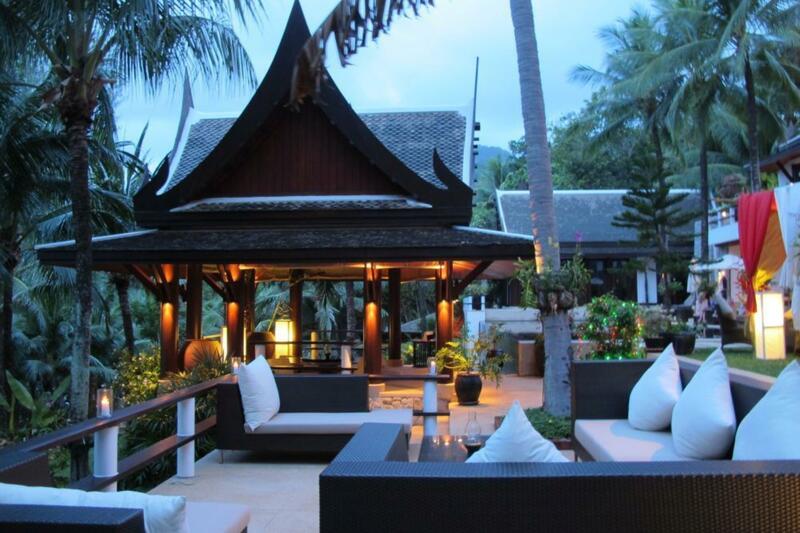 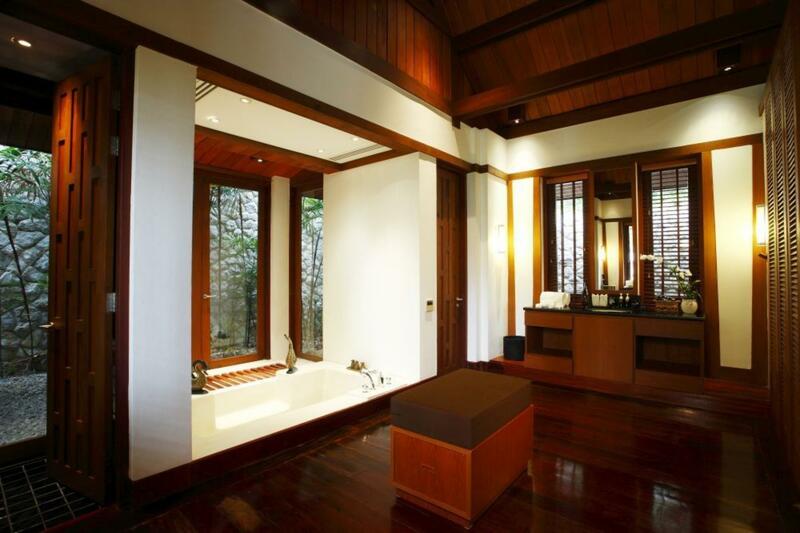 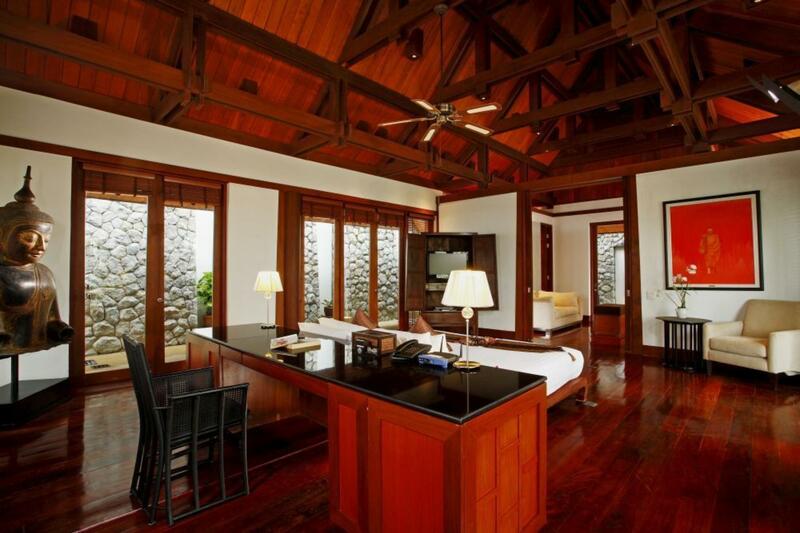 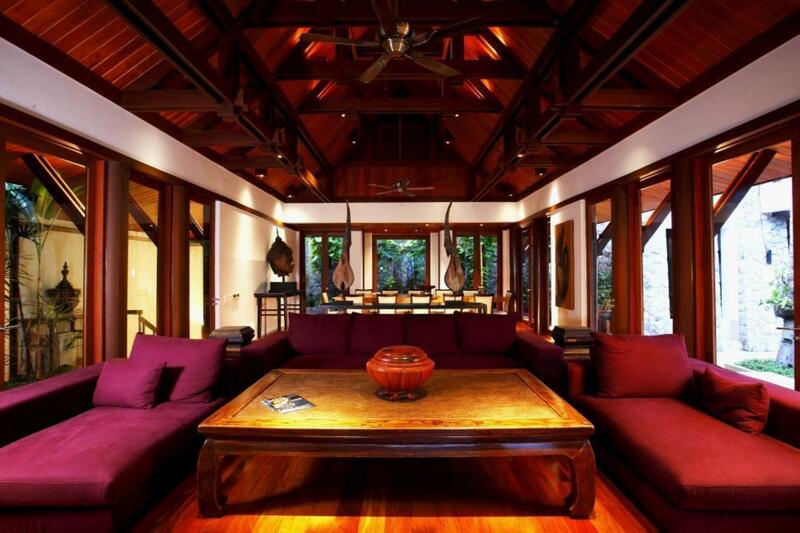 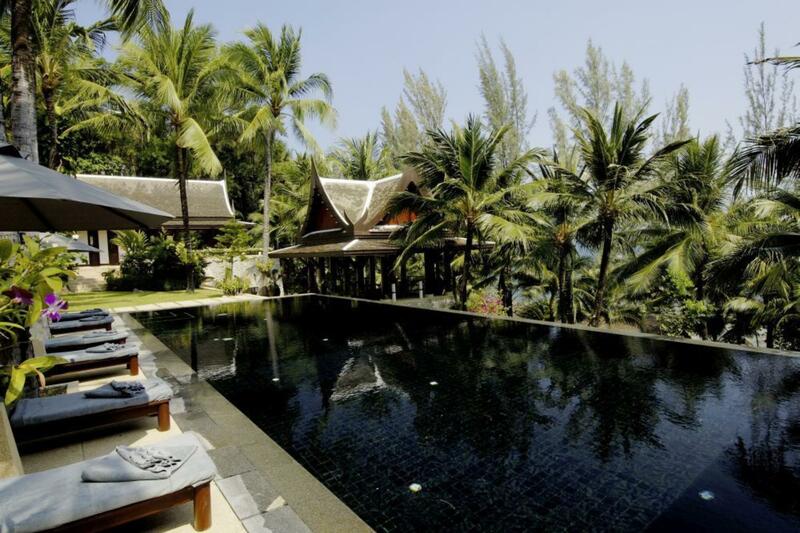 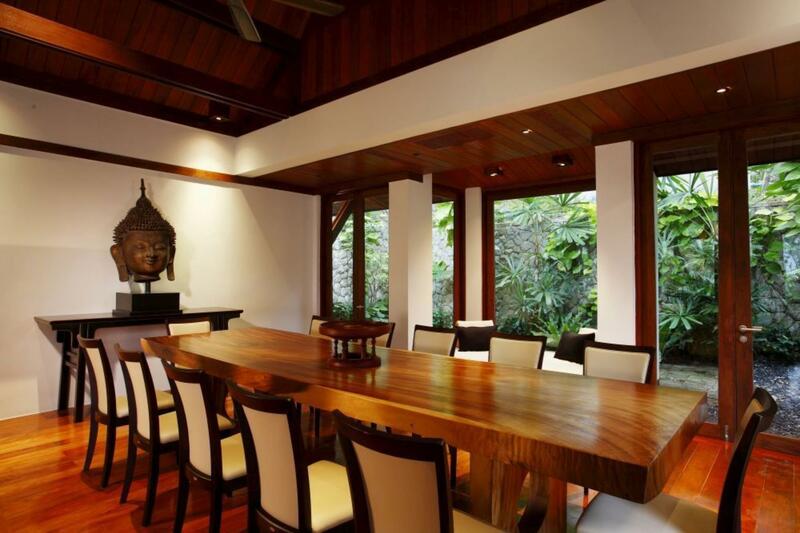 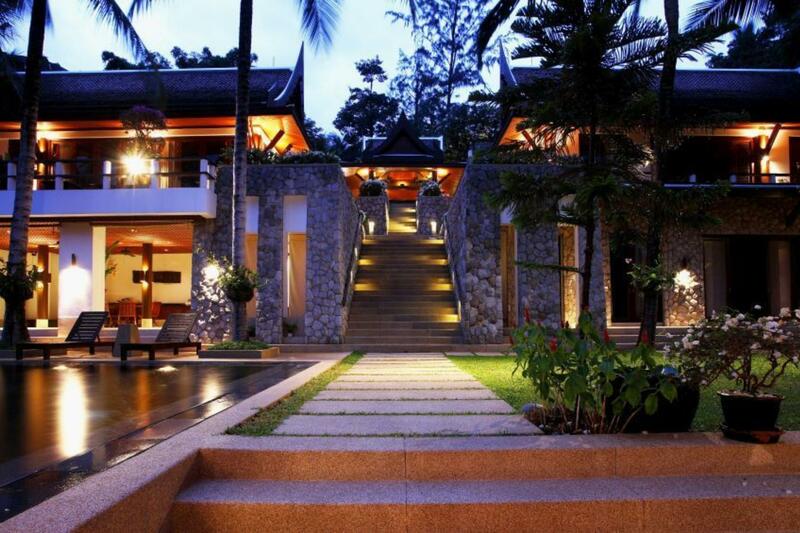 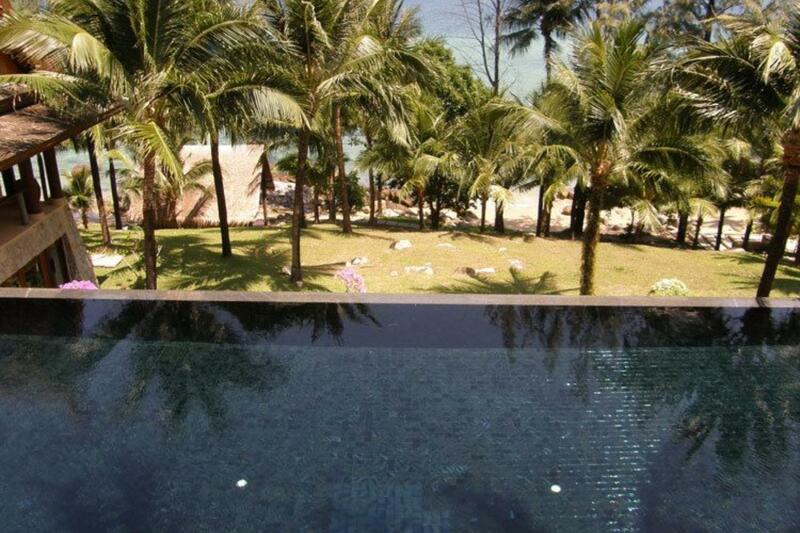 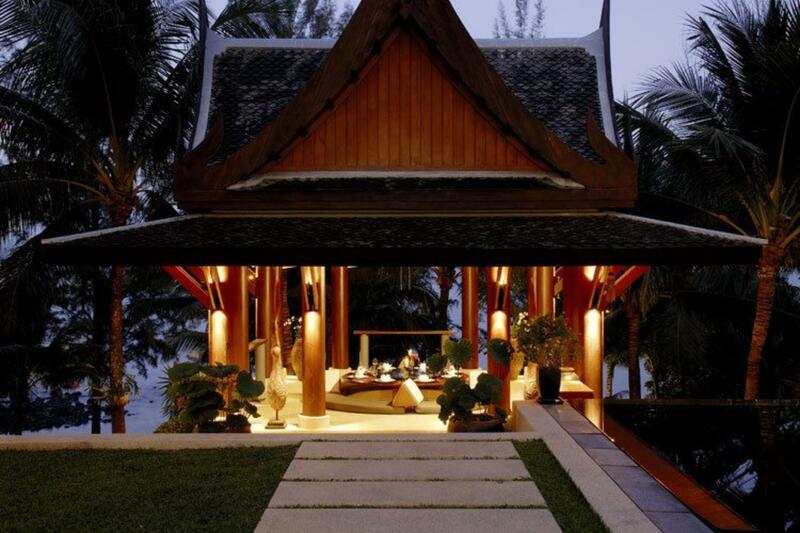 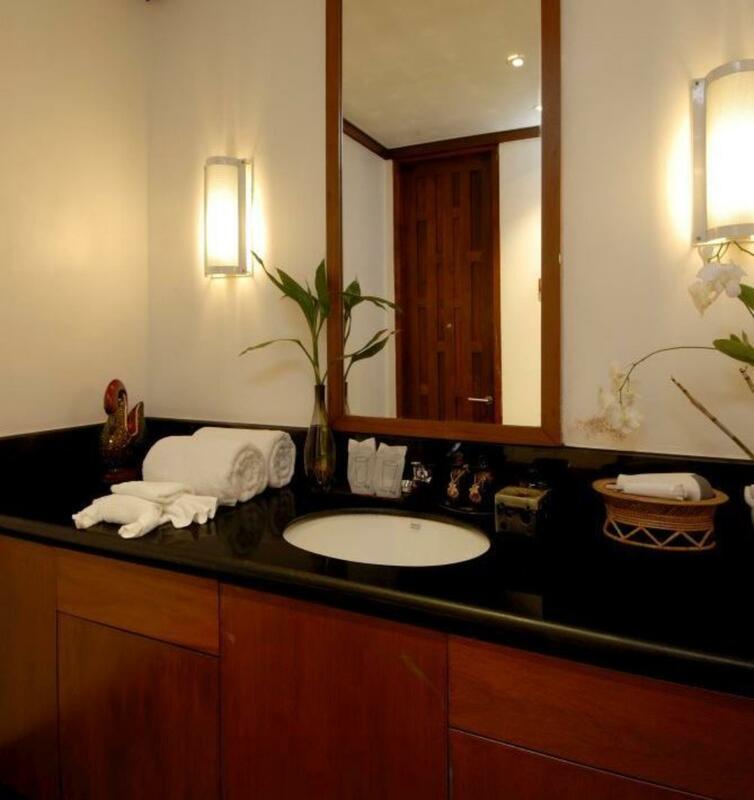 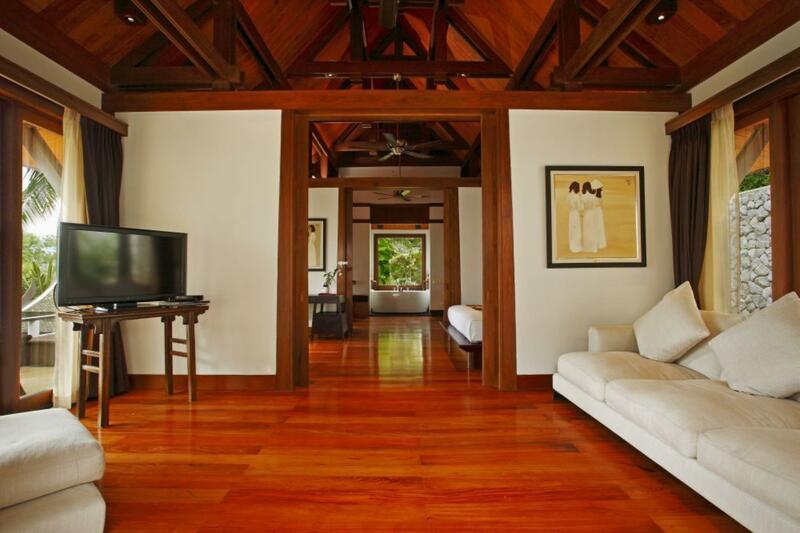 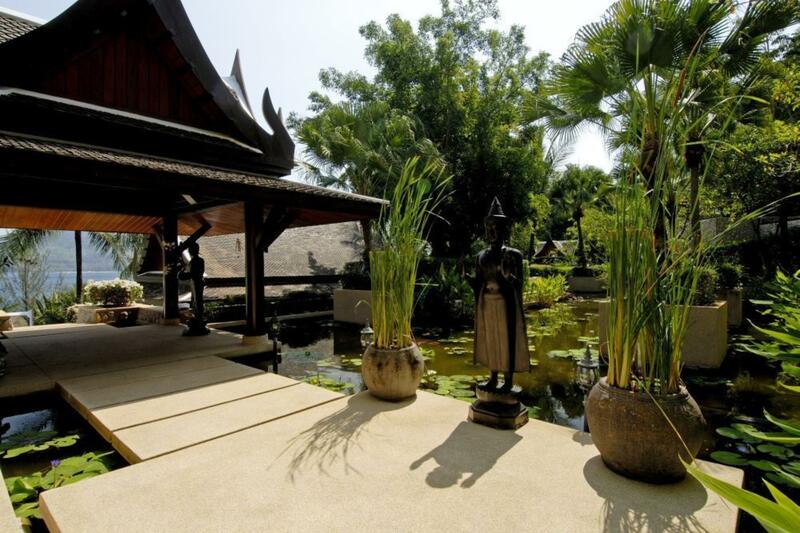 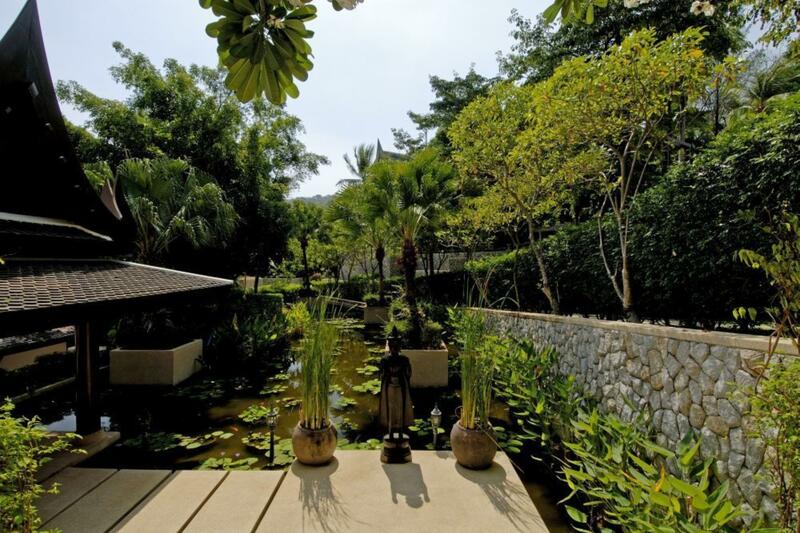 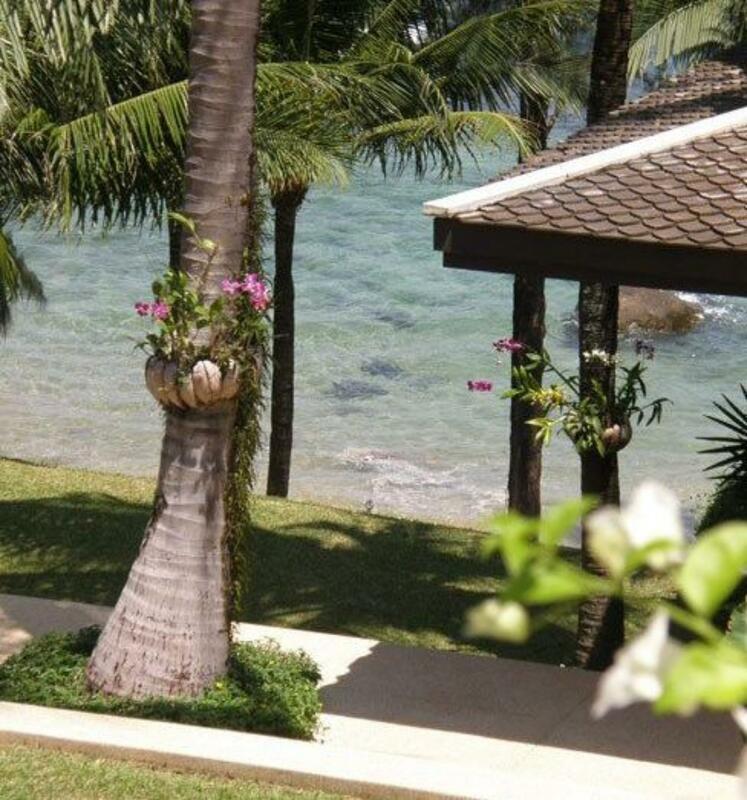 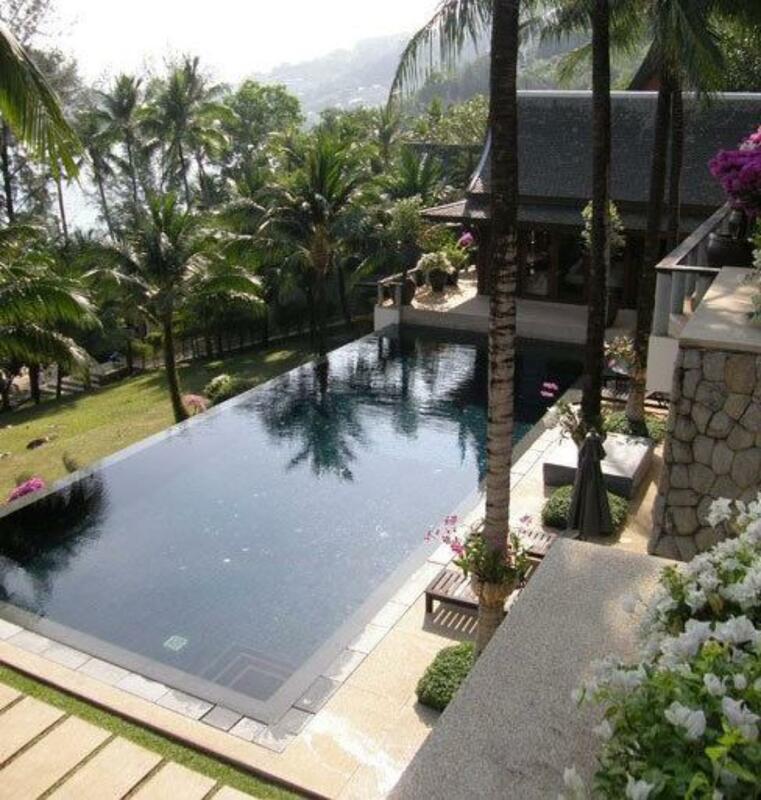 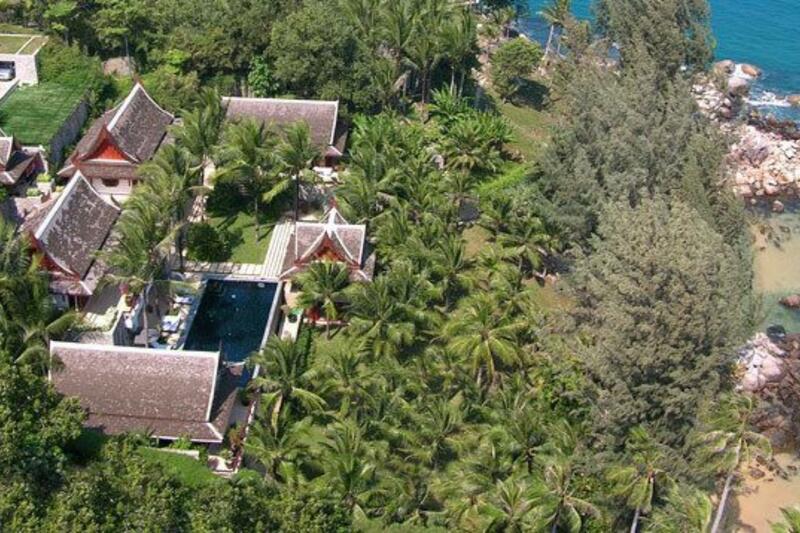 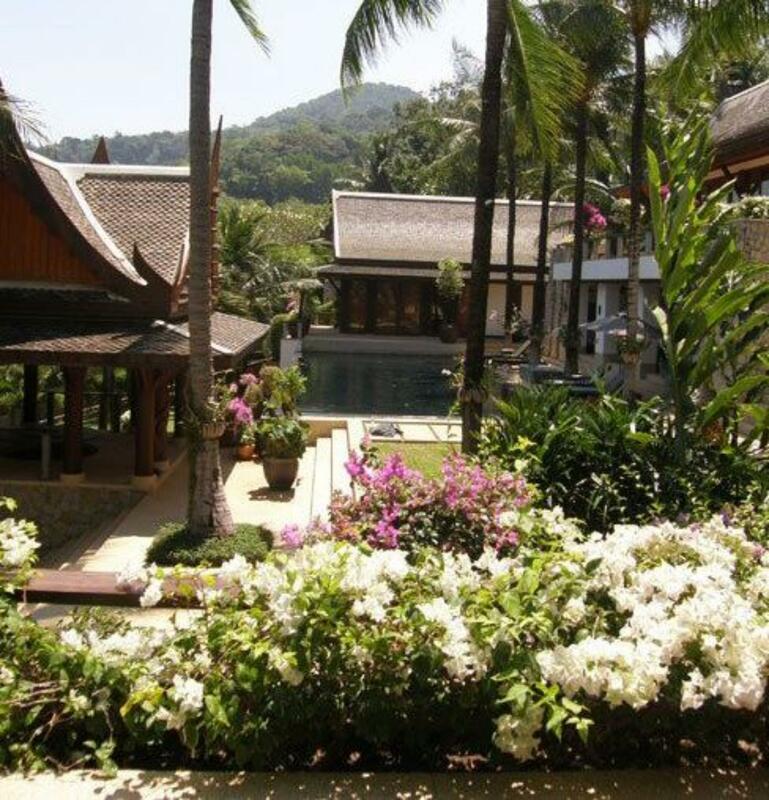 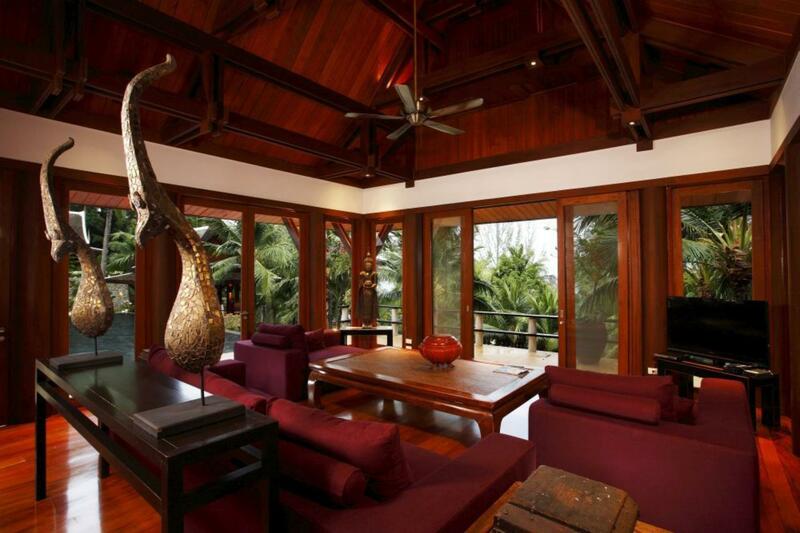 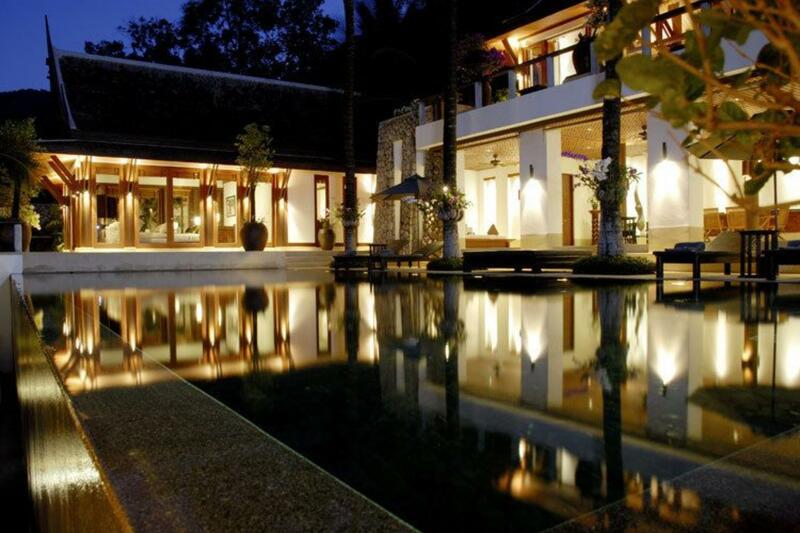 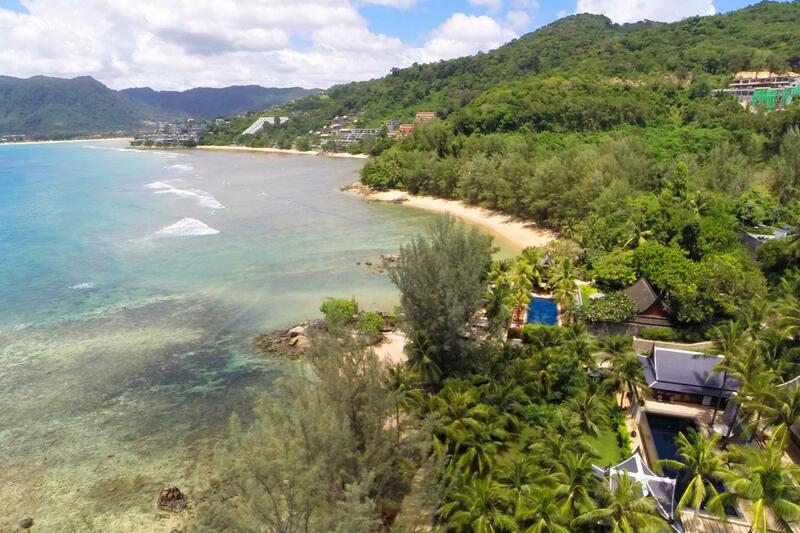 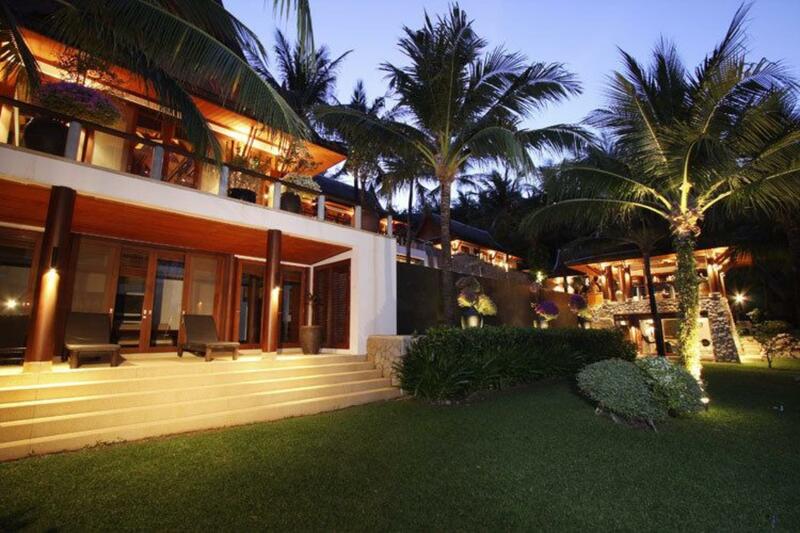 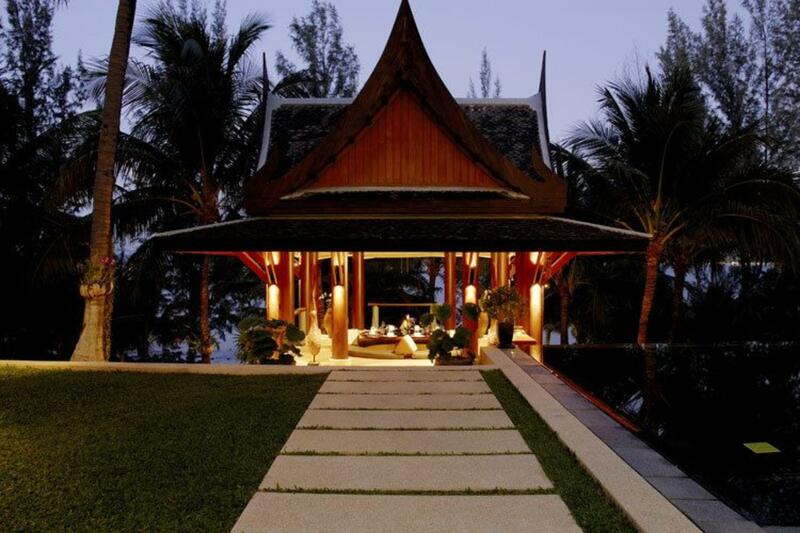 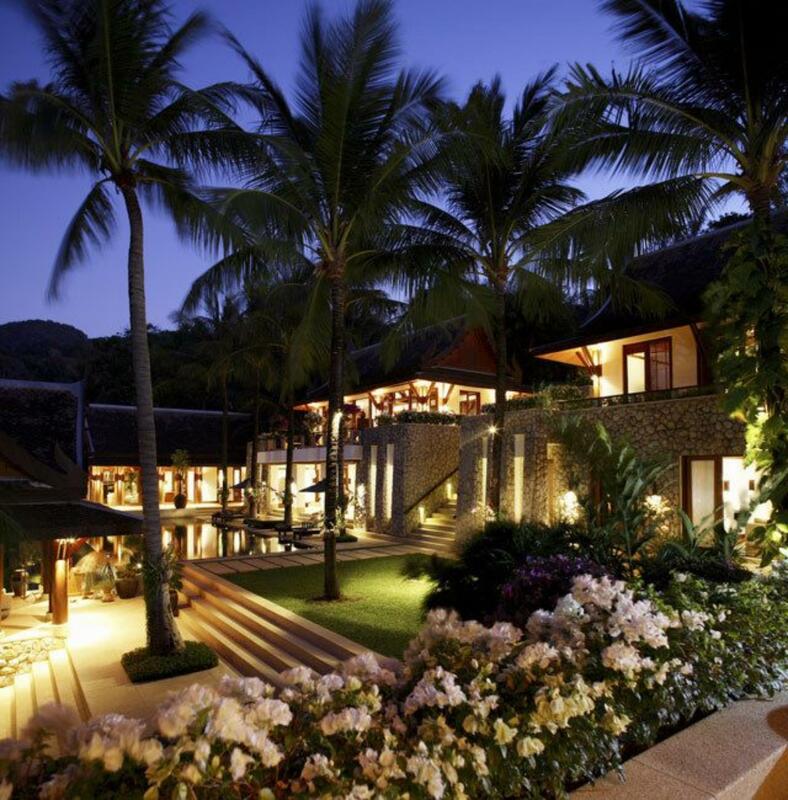 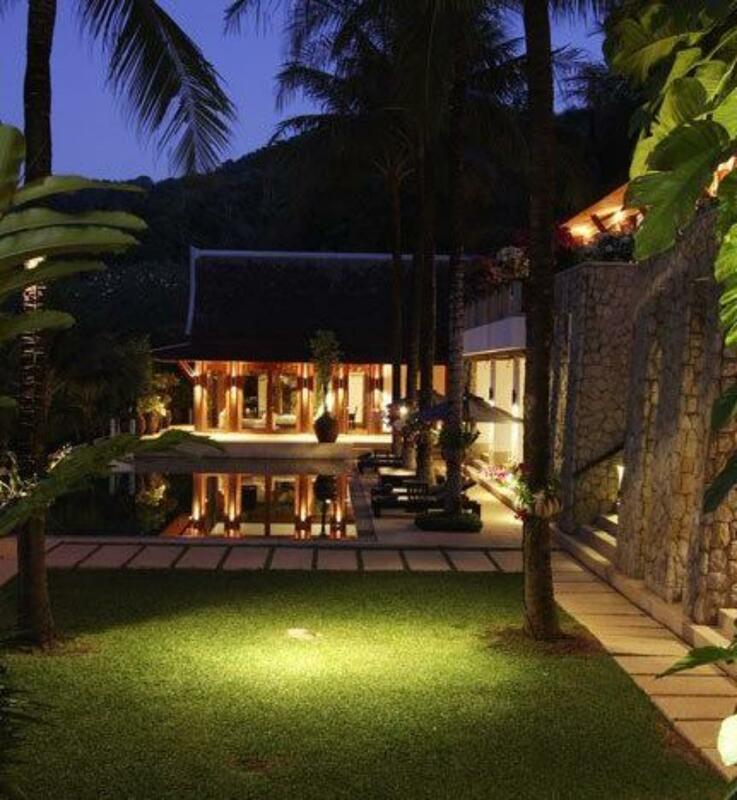 Located in a prestigious Villa Estate, Villa Analaya is possibly the most exclusive address in all of Phuket. 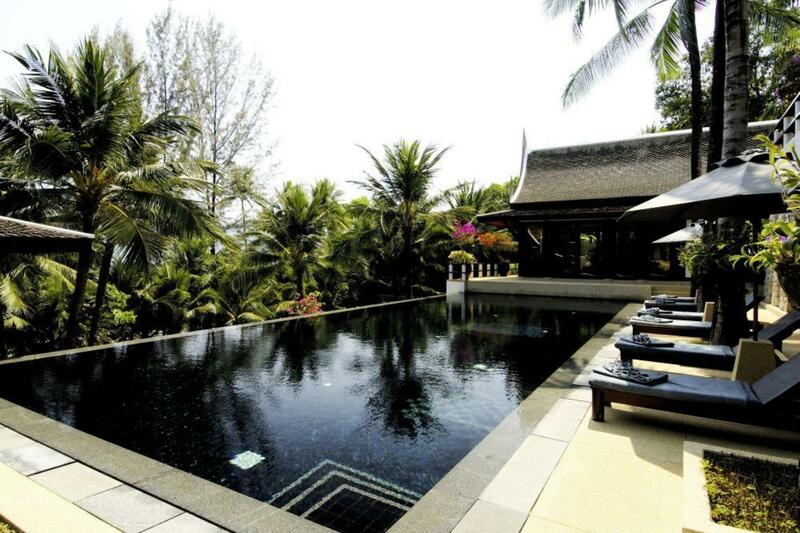 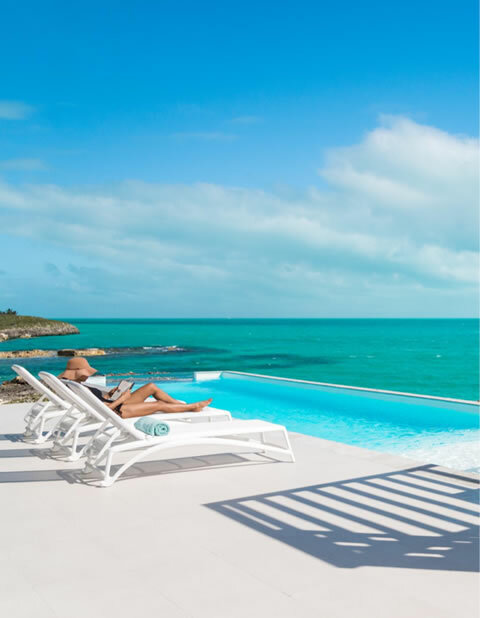 With a large infinity pool and views of your private Beach, even the most discerning traveller will be impressed by this magnificent Villa. 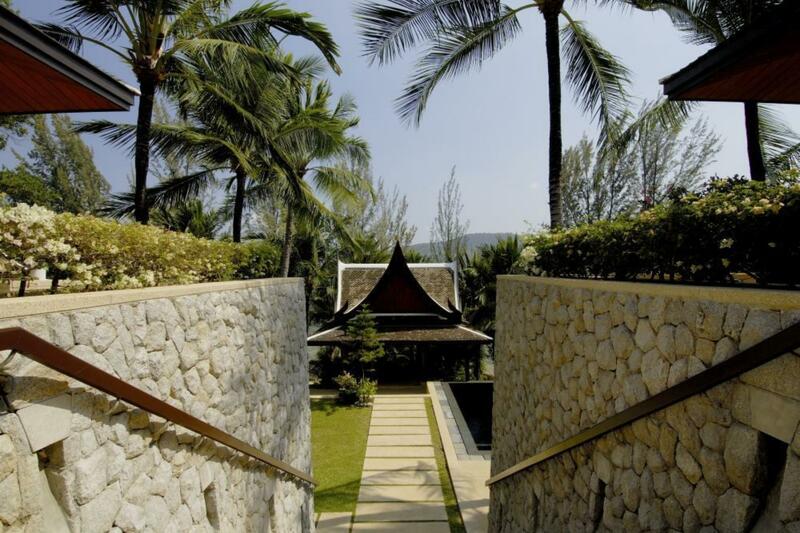 Features A spacious bedrooms, decorated with traditional Thai artworks and antiques A large ensuite bathrooms with bathtubs Spacious indoor and outdoor living areas Gourmet kitchen Well equipped gymnasium Office Full air-conditioning Terraces with ocean views TV, DVD, Cable, Stereo System, Telephone, Wireless Broadband Internet 25m Infinity style Swimming Pool surrounded by sun chairs, tables and umbrellas Absolute Beachfront, perfect for snorkelling, swimming and kayaking (2 kayaks available at villa) Cabana on Beach Dining Sala with Ocean views Indoor and outdoor dining areas Tropical Gardens Staff The staff at Villa Analaya are there to cater to your every need. 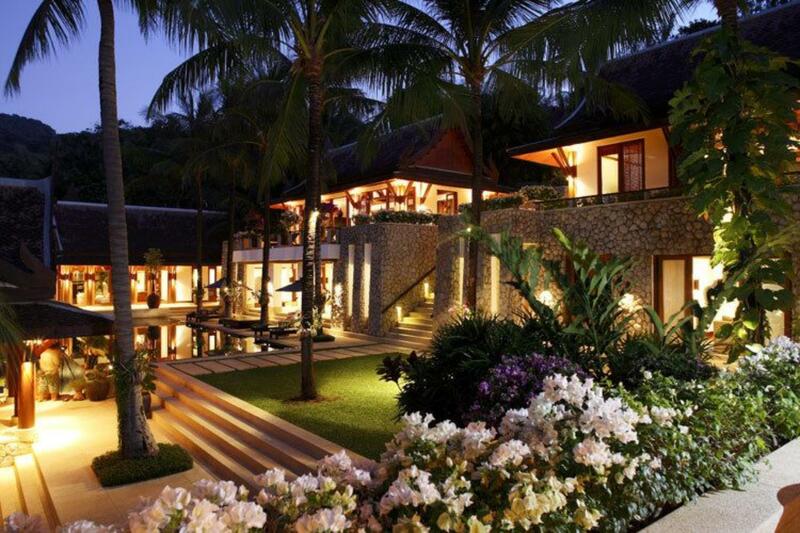 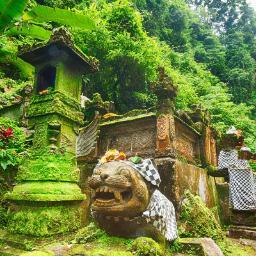 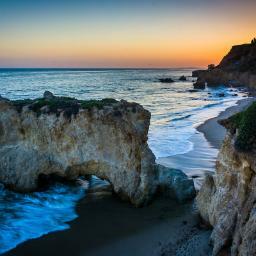 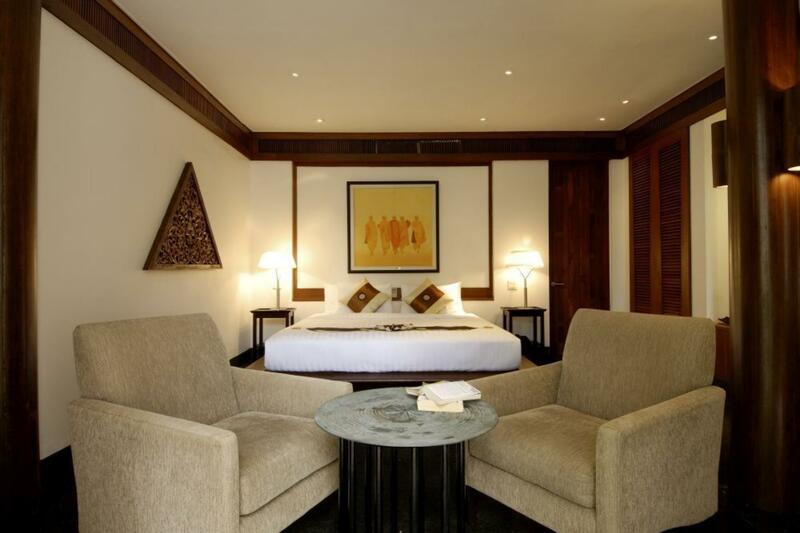 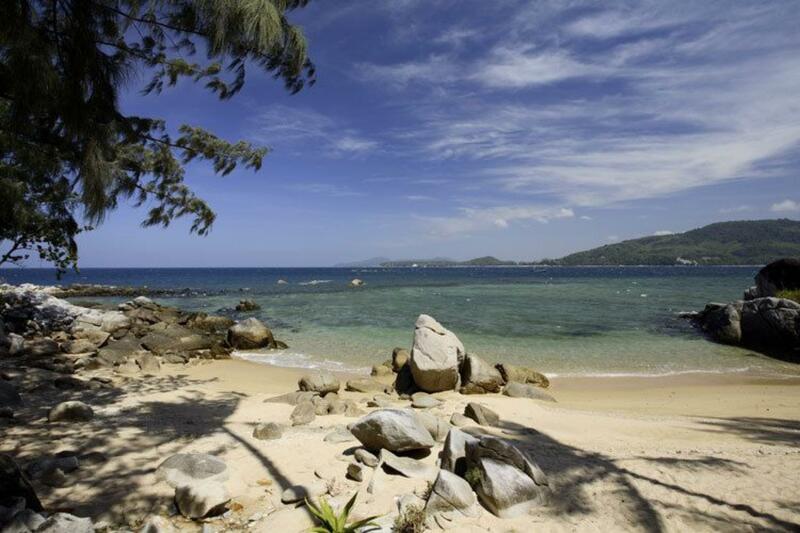 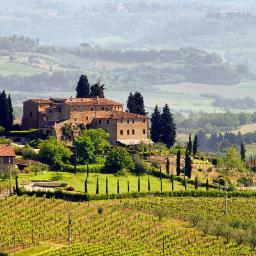 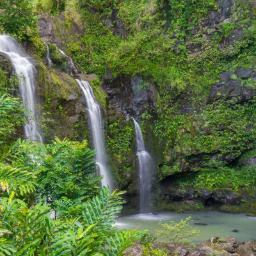 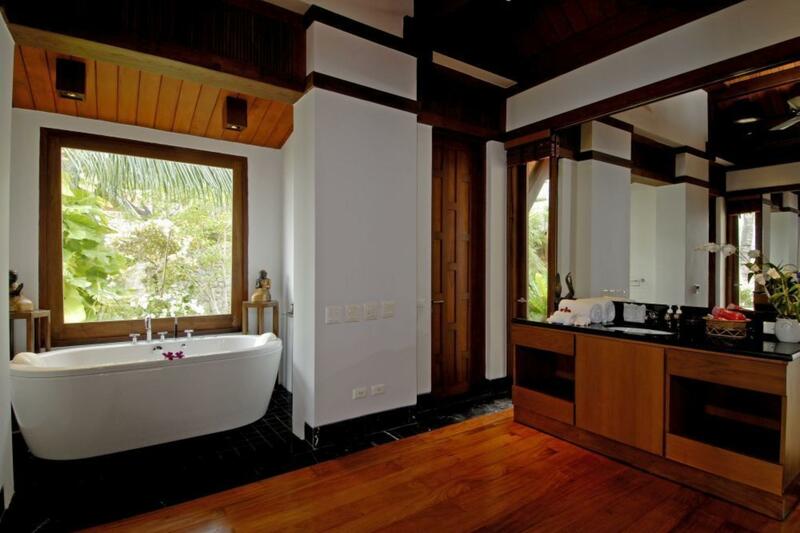 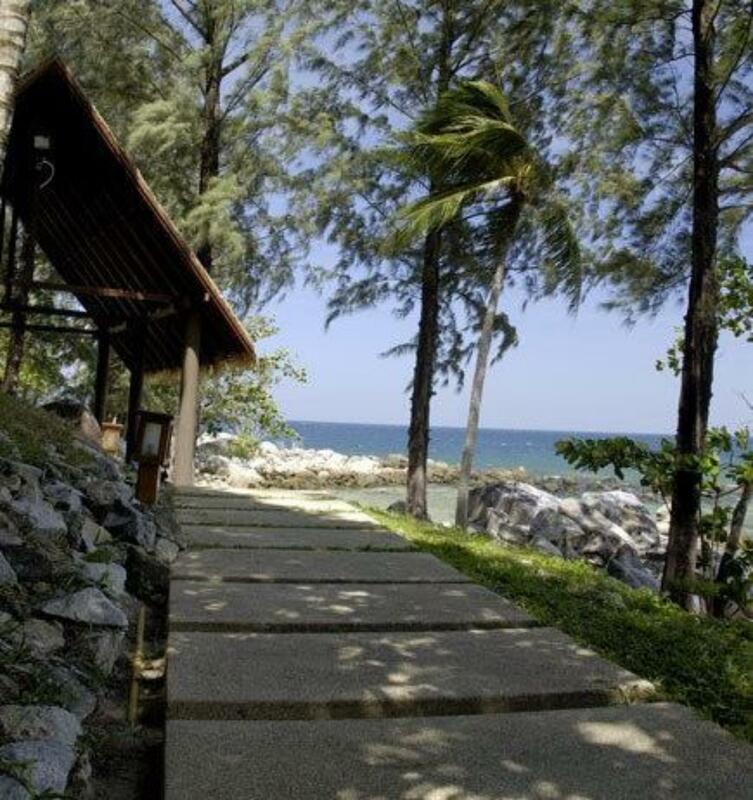 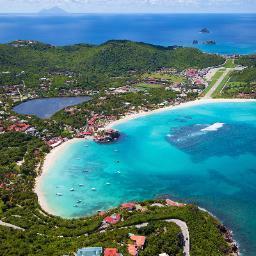 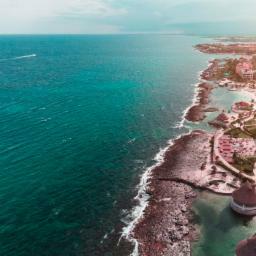 Included in the rate are villa manager, personal chef, concierge, maids and security. 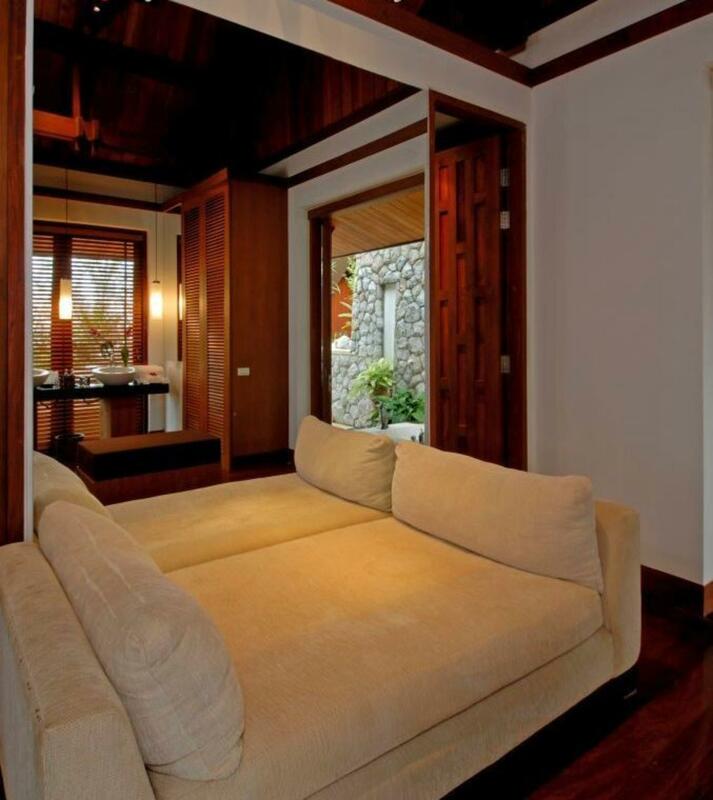 Special Notes The villa sleeps a maximum of 10 people including children (Can be increased to 12 only with owners permssion). 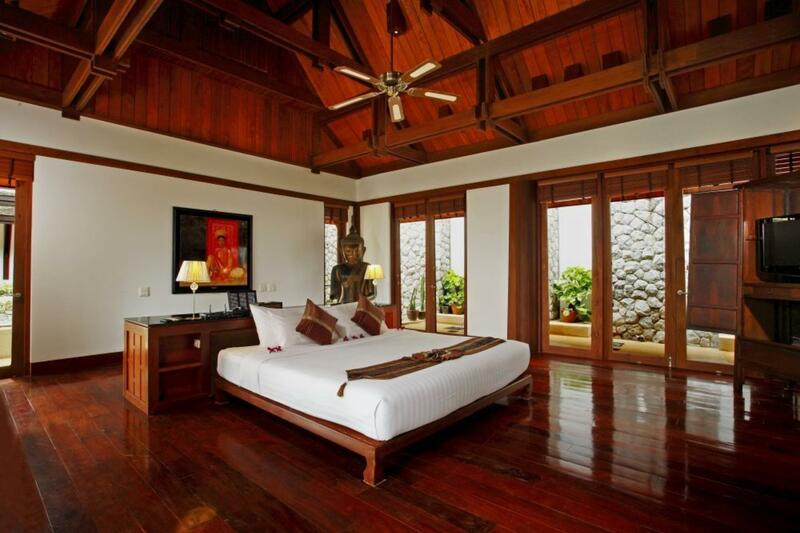 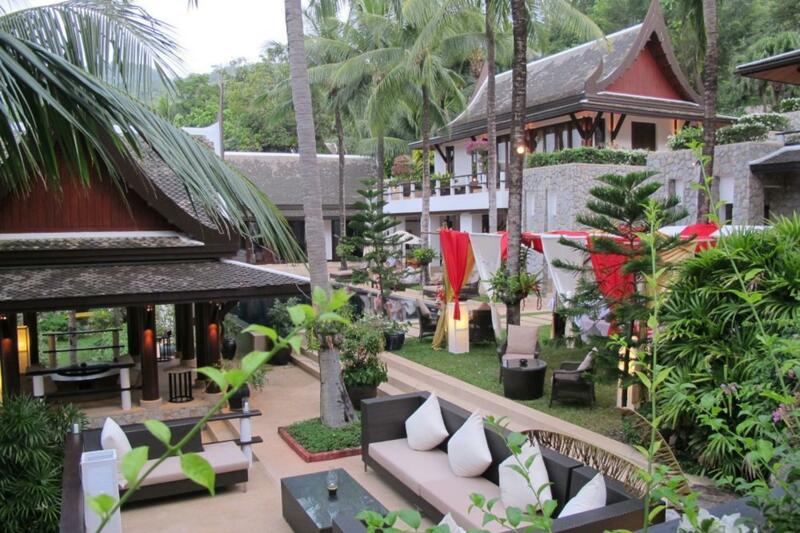 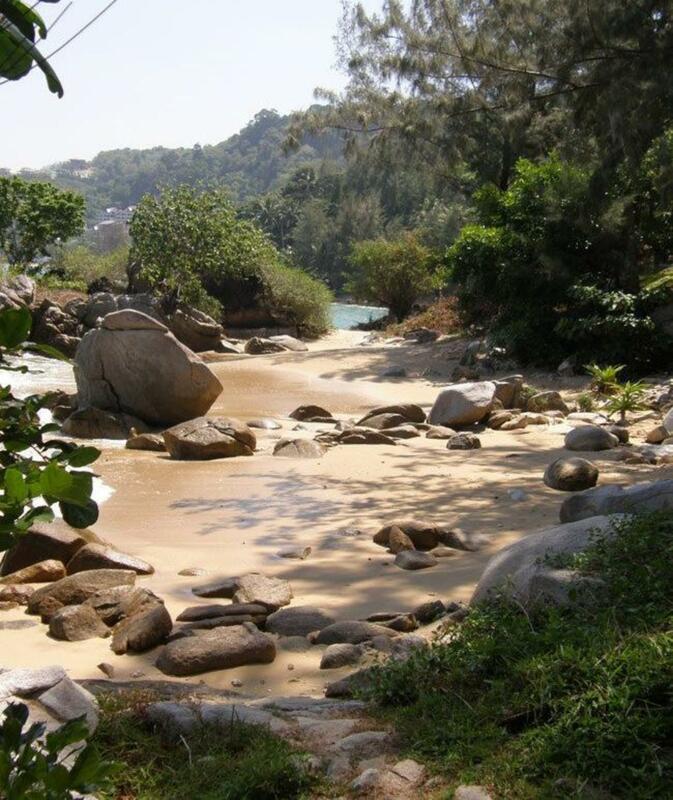 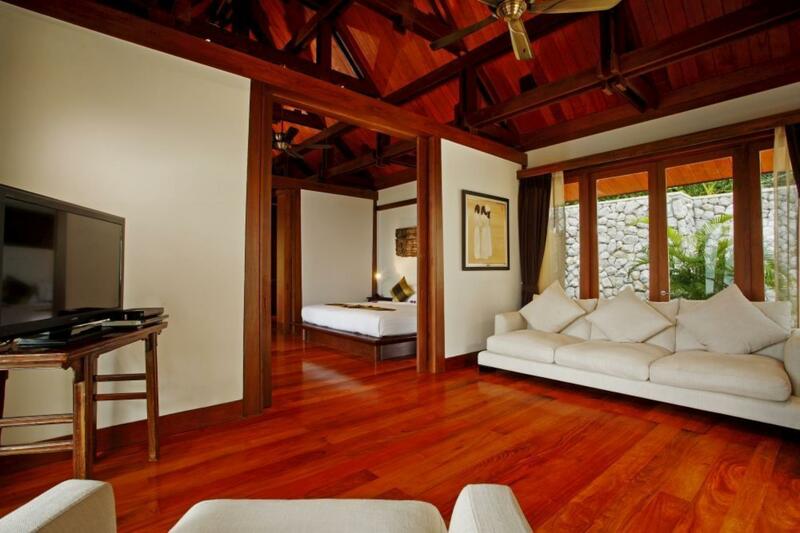 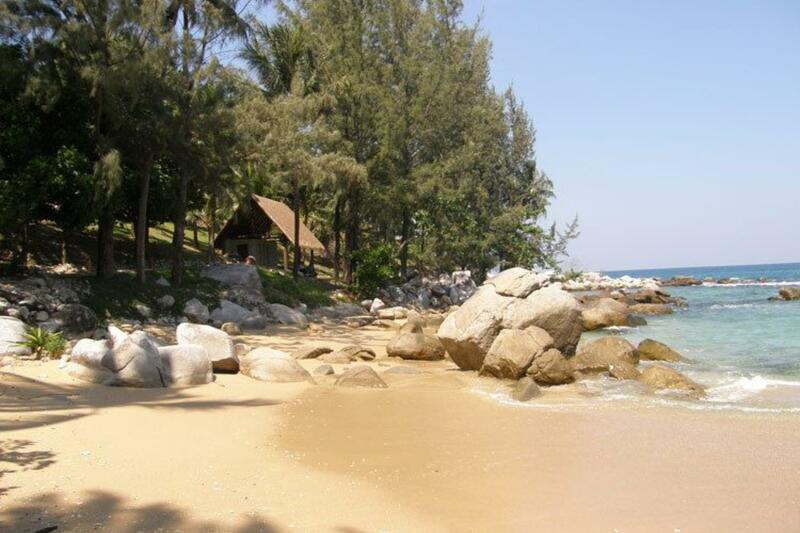 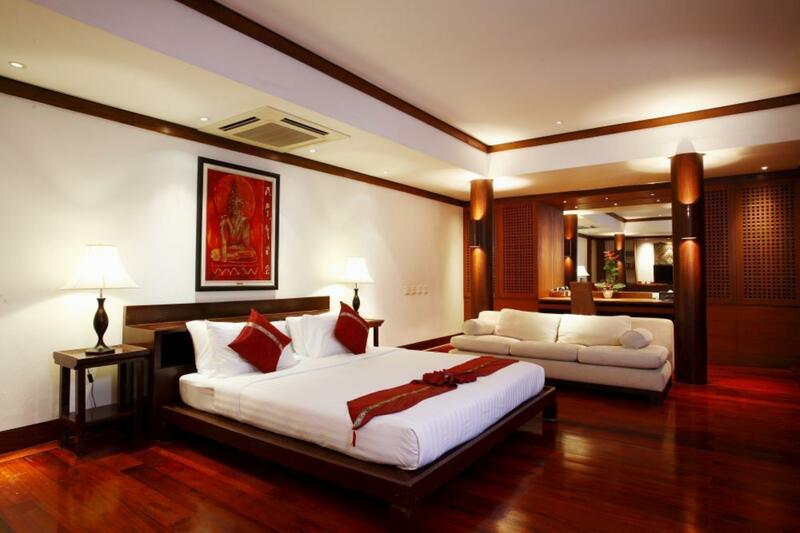 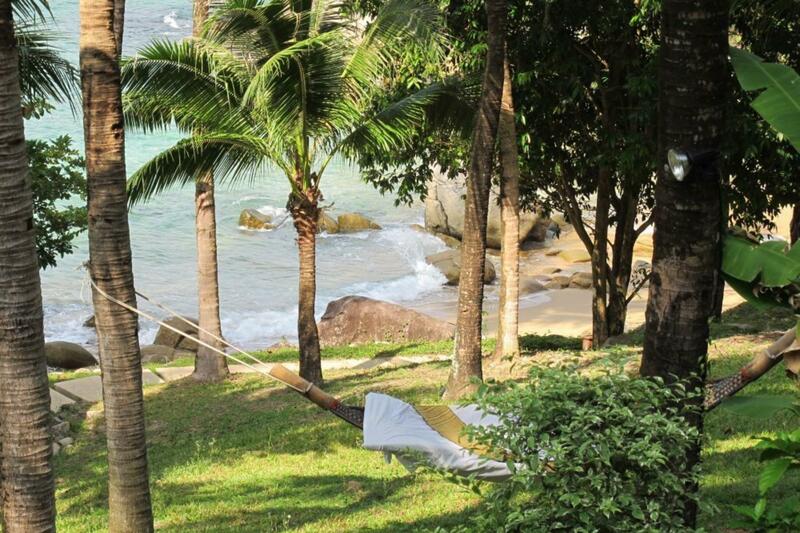 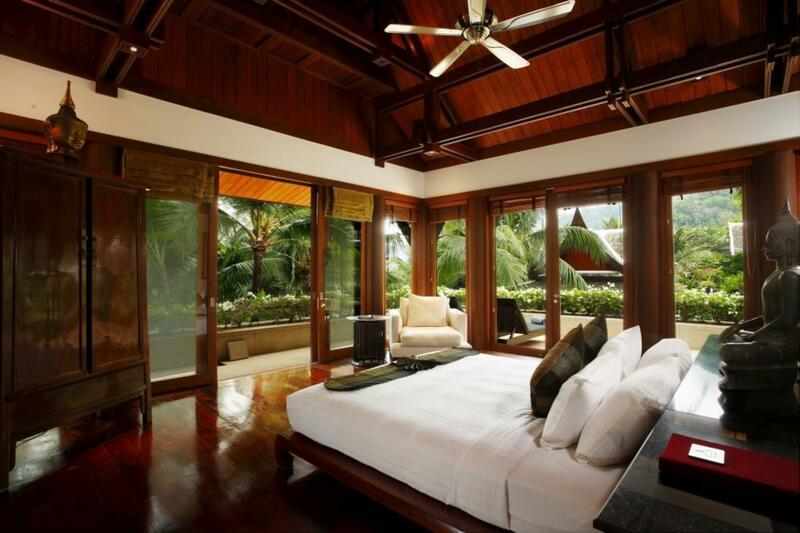 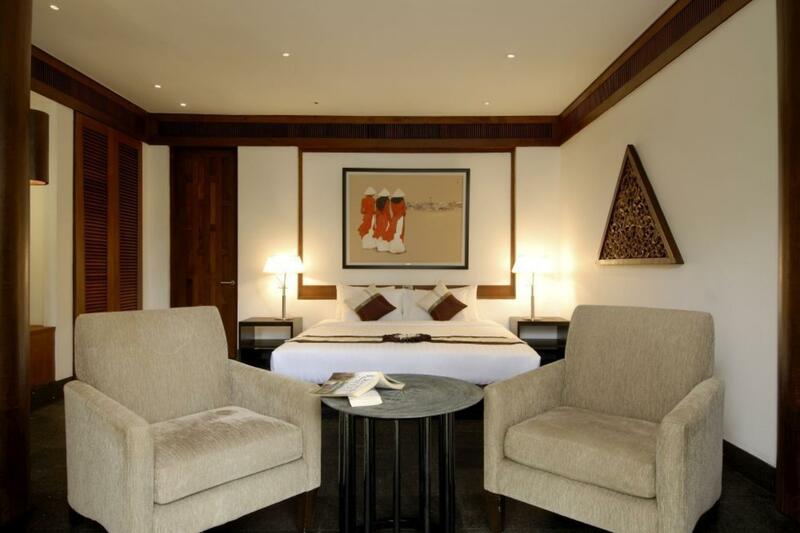 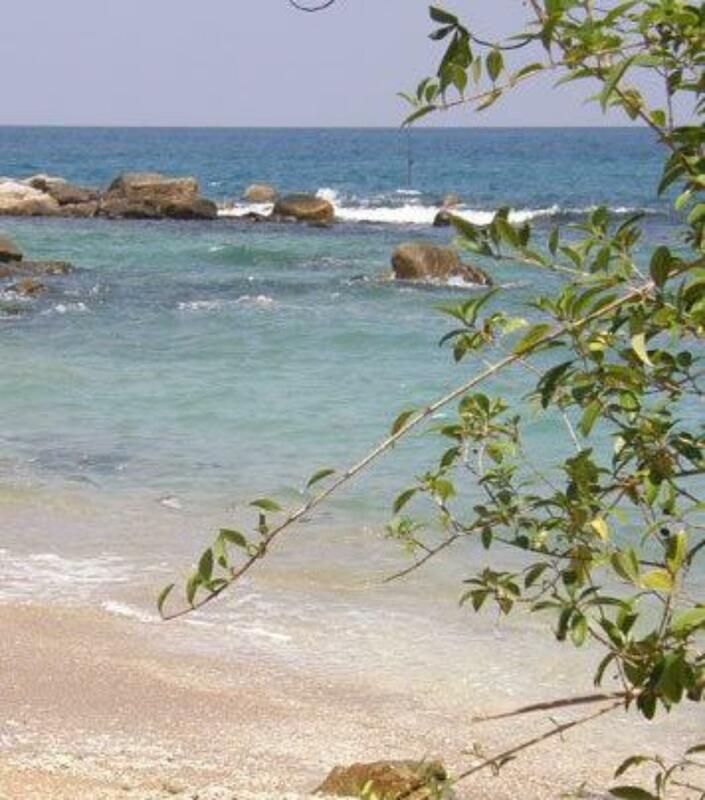 Minimum tip per bedroom used is THB500 per night, to be paid to villa manager.